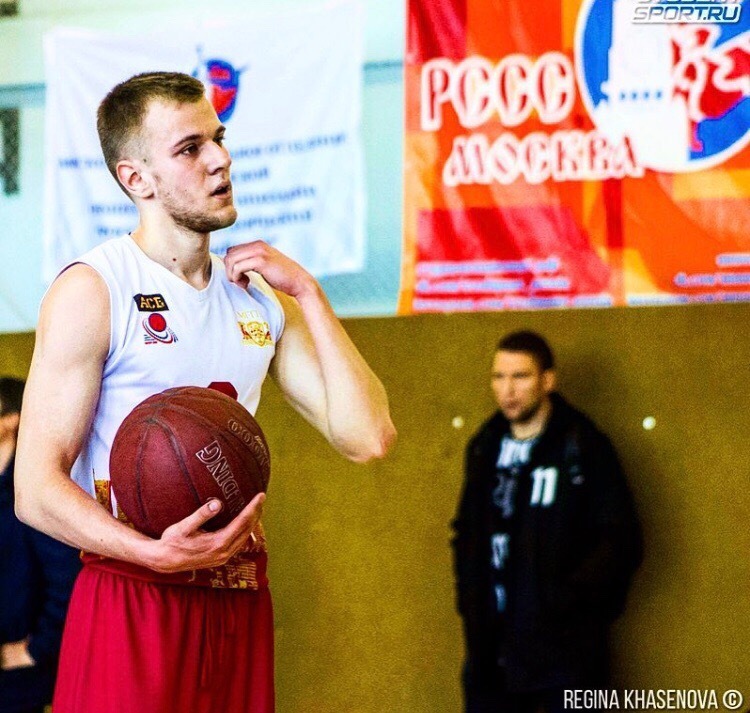 Ivan Ivanov, graduate of the Institute of Natural Sciences and Sport Technologies, is now a basketball trainer at the Moscow College of Olympic Reserve No 4. What did you study at MCU? I majored in pedagogy and received a diploma of a teacher of physical education and sport. What is your occupation today? I graduated in 2017 and without losing time found a job in my degree field. Now I am the chief basketball trainer at the Moscow College of Olympic Reserve, I train teams of young boys to become professional sportsmen. What is the most vivid memory of your student life? I remember interesting lectures, internships in kindergartens and schools. I like opportunities that allow me to apply my skills, and I love children and working with them. 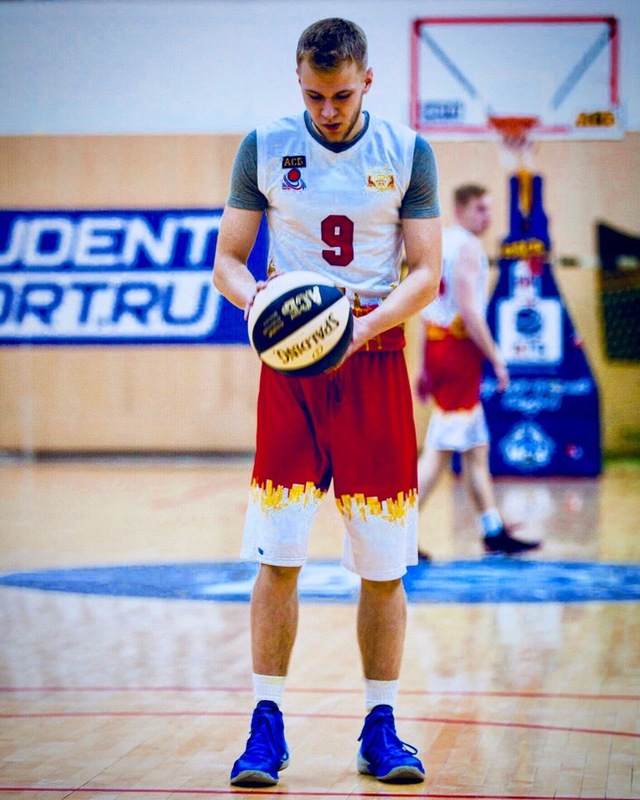 I remember my trainers, Rafik Hairulin and Alexander Orekhov, who trained the MCU basketball team where I was the captain. I am very grateful to them for what they did for me. What is MCU to you? MCU equipped me with the knowledge I need. I mean the major subjects, such as anatomy and theory and practice of physical education. This knowledge supports me every day in my work. If you had a chance to go back, would you change anything? When selecting a place to study after school, I applied at many sports universities. Now I think the only one I should have applied at is MCU. And I like it as it is, I do not want to change anything. I am very ambitious. I want to be the most efficient in my work with the young basketball teams. 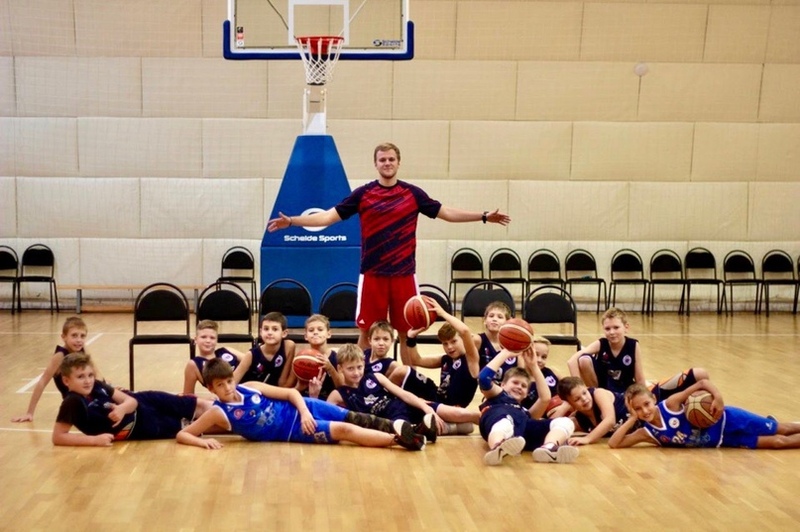 And in the future I would like to become the trainer of the Russian national basketball team. Say something inspiring to the current MCU students. Remember that being a student is probably the best period of your life. Try your best, be the first, contribute to the fame of MCU!